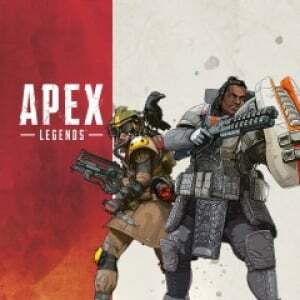 Sorry, no review of Apex Legends yet. Apex is indeed a fun game. BUT the “guys” who play are absolutely ridiculously rude. I literally started playing and am only on level 4 well with that being said I got yelled at and got told to kill myself. Now these things don’t bother me but what if that was a child? Parents please be ware.